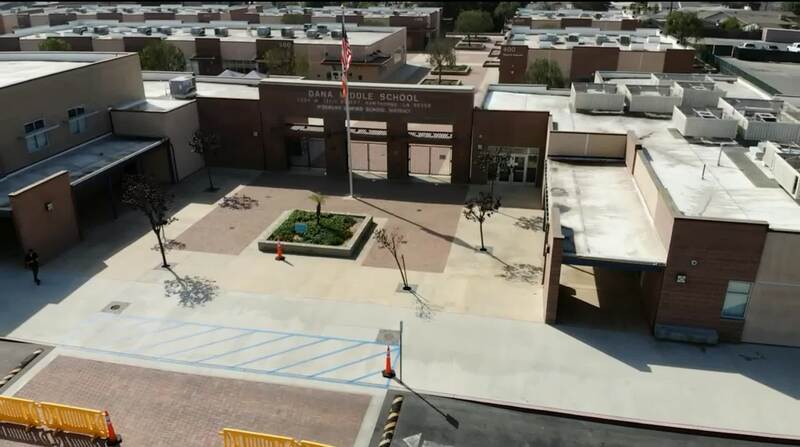 The Dana Middle School community is committed to providing the students with the tools and opportunities for success that create life-long learners and compassionate, productive citizens. In 2018 Dana received its fourth redesignation as a National Forum Schools to Watch. We offer Fall, Winter, and Spring sports along with after school activities like Drama. Students are exposed to a variety of elective choices ranging from art, to PLTW, to Spanish, and many more. 100% of teachers hold valid California Teaching Credentials.